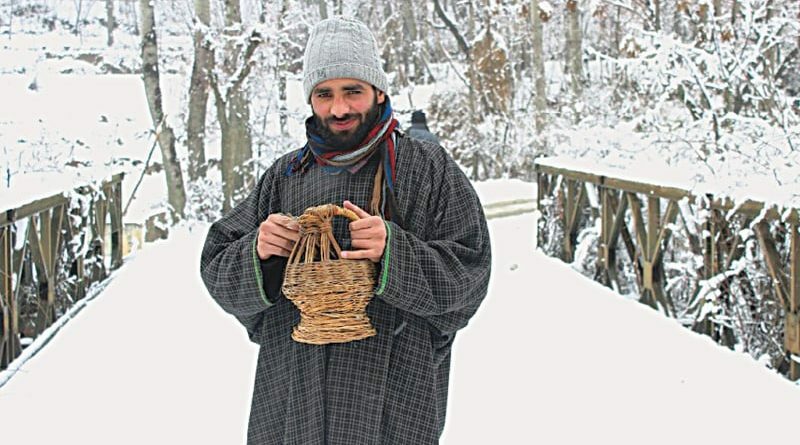 In the modern era of electronic heating gadgets, Kangri is a traditional fire pot which is still used in the winter season to keep Kashmir warm. 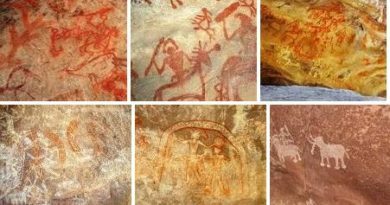 It is also known as Kanger, Kangid or Kangir. 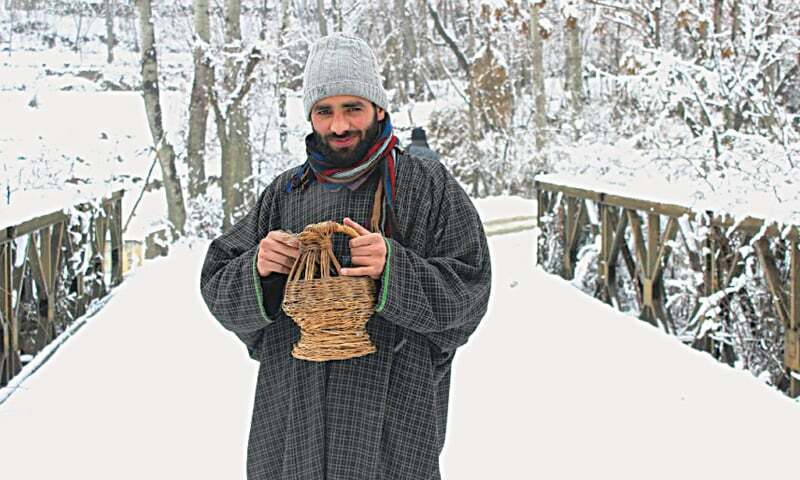 It is filled with burning charcoal and it is just like a portable moving heater which Kashmiri’s keep under their “Pheran- A traditional long flowing Kashmiri woolen gown wore by both men and women during winters”. What is Kangri made of? 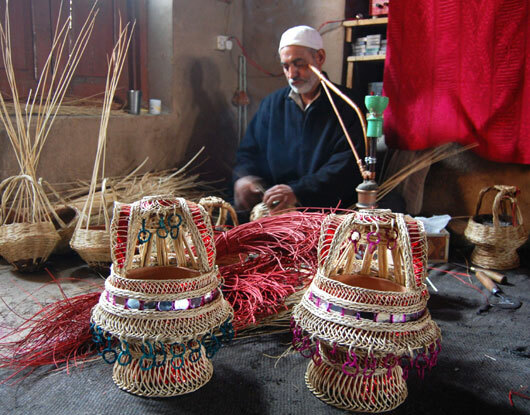 Kashmiris still prefer the traditional Kangri because it is very cost effective, eco-friendly and durable craft. 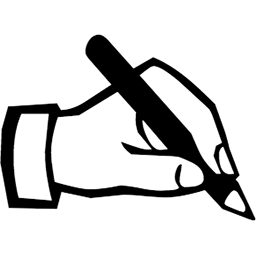 Must Read : YEH KASHMIR HAI…. “What Laila was on Majnun’s bosom (Legendary Lovers), so is the Kangri to a Kashmiri”, which tells the relationship between a Kashmiri and the Kangri and its cultural importance. 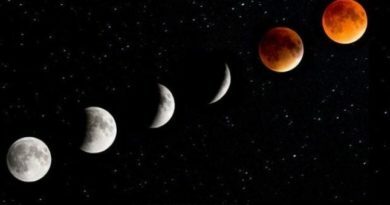 Kurban tu Hour wu Peri! Durd az dil mi buree. Kangri is not only used as a fire pot to beat the cold but it also holds an important value in Kashmiri culture as no occasion is celebrated without the presence of Kangri. 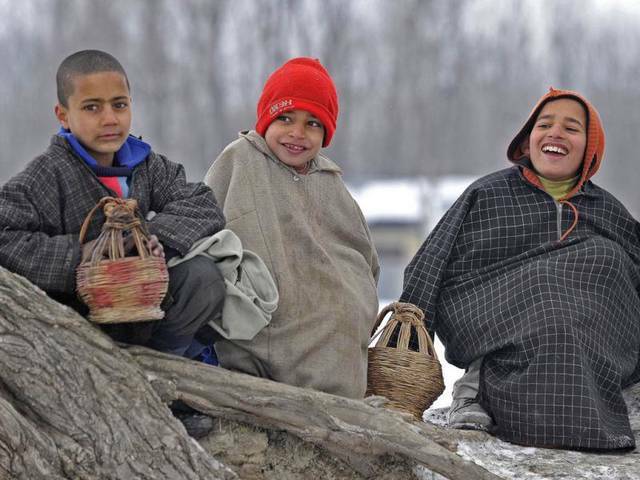 Just as in hot climate areas person is first greeted with a glass of water, in winter every visitor to a Kashmiri family is provided with the warmth of Kangri. 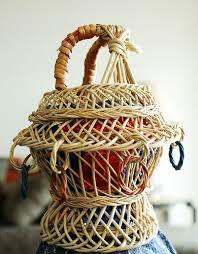 Parents give Mahrni Kangri (specially designed for the bride) to their daughter in the first winter after her wedding. Chrar kangri and Bandipura kangri are more popular among Kashmir. Kashmiri Pandit burns Kangri on the local festival “Teela Aetham” to mark the end of winter season. Although the production of Kangri is declined due to the availability of alternate heating equipment’s but still in rural areas of Kashmir, Kangri is the only cheapest way for people to keep themselves warm in harsh winters. One of the main reasons to use Kangri in winter is discontinued the supply of electricity because In winters electricity is hardly available which force people to use Kangri instead of oil and gas as it is cheaper. 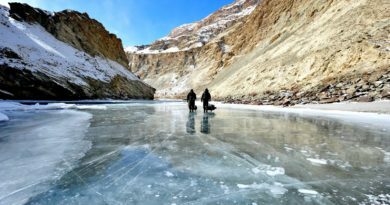 As Kangri helps people to keep them warm, but the coin has two sides the over usage of Kangri can cause skin Cancer also known as “Kangri Cancer”.